Miles Kampf-Lassin is the web editor of In These Times. 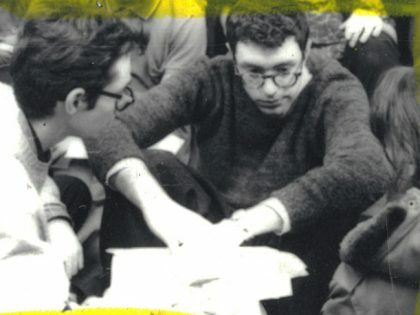 Chicago is the city where Bernie Sanders first organized as a socialist, struggled for civil rights, and "began to understand the futility of liberalism." 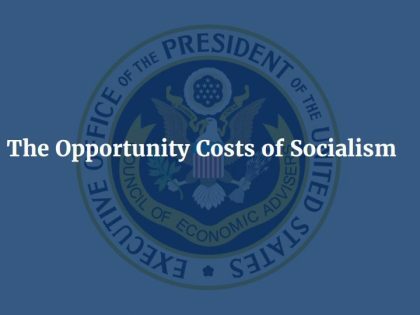 Donald Trump’s economic advisers released a bizarre report attacking socialism yesterday. Socialists can only take one lesson from it: we’re winning. 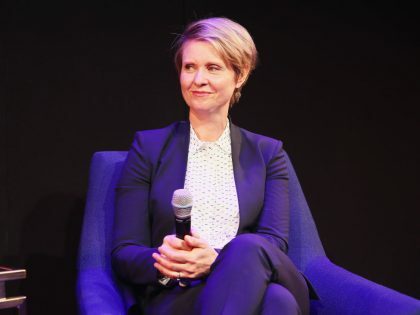 That Cynthia Nixon is proclaiming herself a socialist shows the ascendance and popularity of left politics, in New York and across the country. 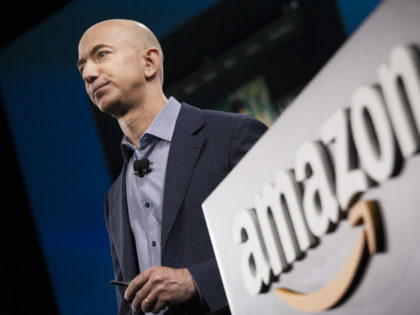 The Amazon sweepstakes is about cities valuing tech profiteers more than their residents. 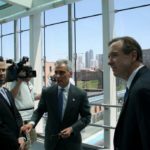 Chicago Public Schools CEO Forrest Claypool has spent his career putting free-market ideology over the needs of the public.